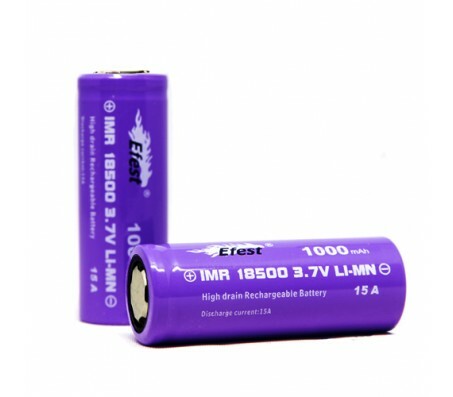 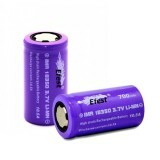 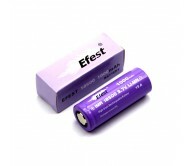 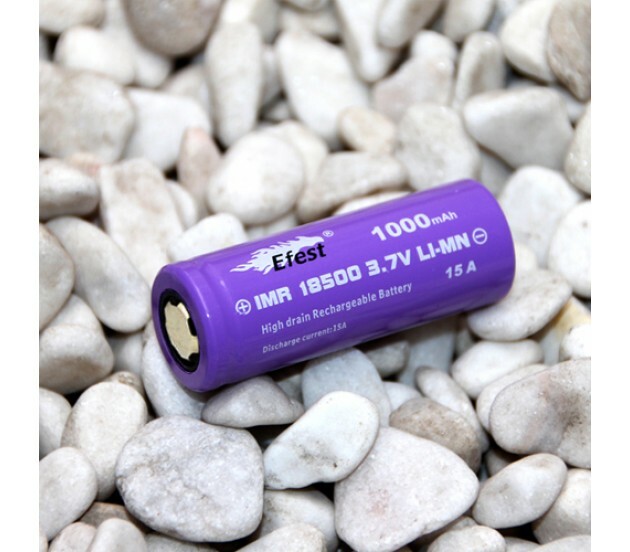 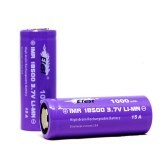 Top quality Efest IMR 18500 1000mah 15amp Flat Top High-Amp batteries are the newest most powerful battery Efest has made to date! 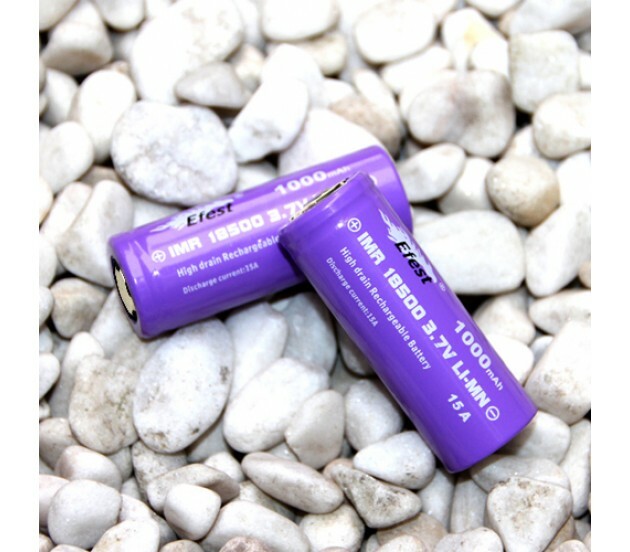 These 15amp high drain batteries are a Sub-Ohm'ers paradise and sure to please the most advanced vaper out there. 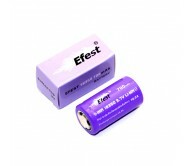 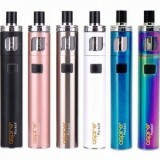 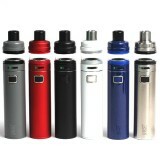 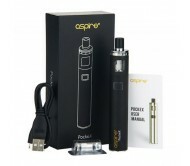 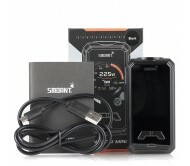 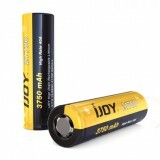 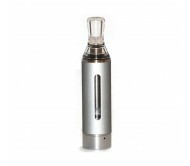 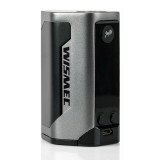 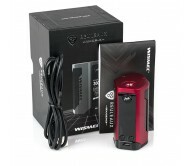 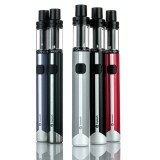 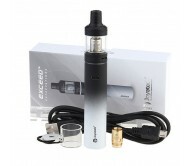 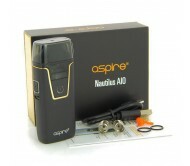 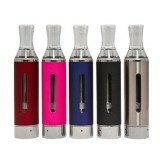 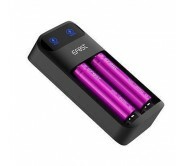 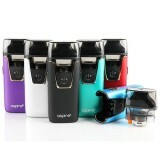 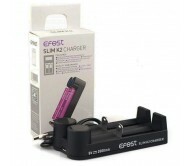 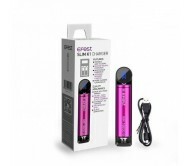 With the high 1000mAh capacity, this battery will last you longer on those low ohm atomizers. 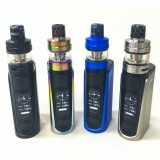 Also with the 15A limit, it is safe for low ohm builds (Please be safe and make sure to know about battery safety and ohm limit).